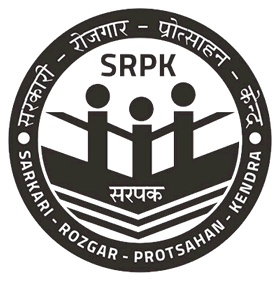 SRPK is known for 100% Candidate Satisfaction and its 24x7 dedicated support, Our goal is to deliver best support in every interaction an experience that builds positive and long-term relationships with you. If you have any questions please contact us anytime, we are always at your service. 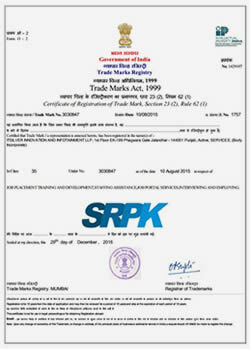 You can E-mail us at – support(at)srpk.in , Only registered users can able to send the Email to generate or reply the support ticket. Maximum five inquires including open tickets or emails will be entertained concurrently. User should wait to generate next new ticket through email after closure of last 5 cases.